The World’s Leading Trademark Professionals --- World Trademark Review （WTR1000 ) recently published its 2014 yearbook with winning law firm and individuals list. 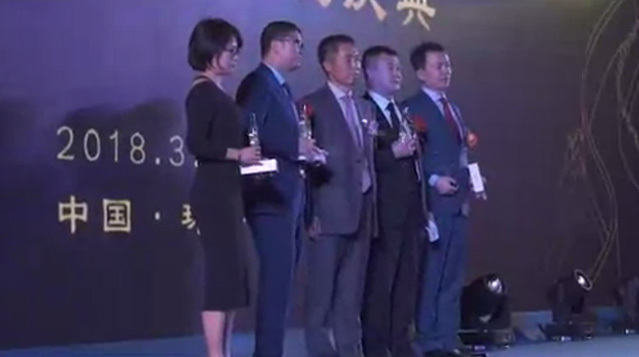 Chang Tsi & Partners receives high ranking in the list and won four titles : ranking silver NO.2 in Prosecution & Strategy Law Firm of the Year and Enforcement & Litigation Law Firm of the Year. The WTR 1000 remains the only standalone publication to recommend individual practitioners and their firms exclusively in the trademark field, and identifies the leading players in over 60 key jurisdictions globally. The winner list will be publish online and also in its year book. These ranking recognize our achievements and international prestige in the field of trademark. To quote WTR 1000:" Many global brand owners call on Chang Tsi &Partners for portfolio management and trademark enforcement services in China, attracted by its big-picture perspective and commercially attuned advice. Meanwhile, domestic companies also look to the firm when they run into issues overseas, especially in the United Statesm, thanks to its in-depeh knowledge of foreign markets."